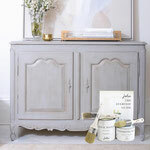 Come and join us for an introductory furniture painting workshop using Jolie Premier Paint. 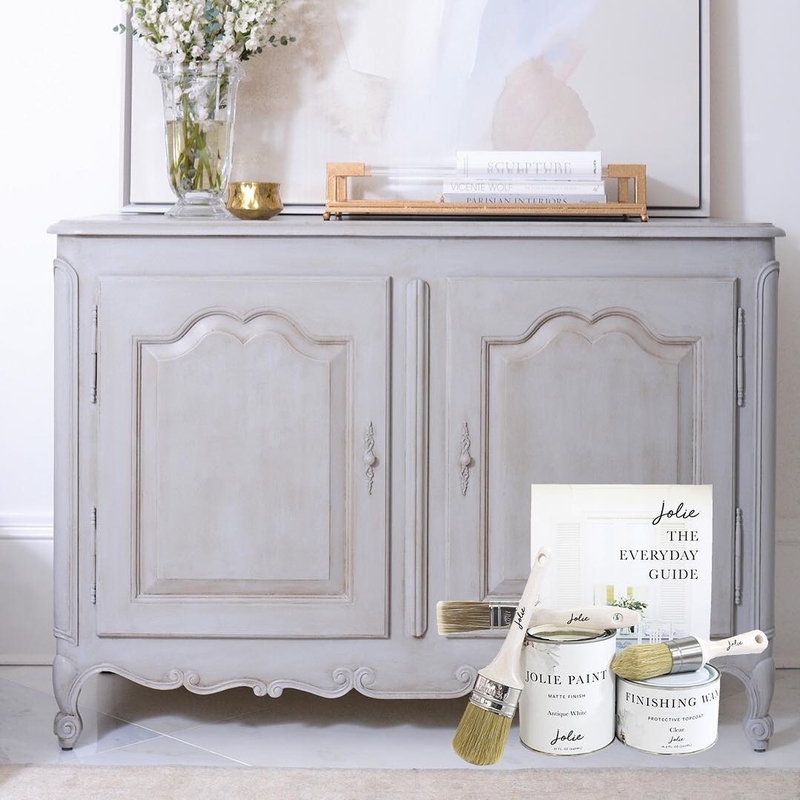 Jolie has a fabulous range of paint and finishes which can be used to update both old and new furniture and accessories. 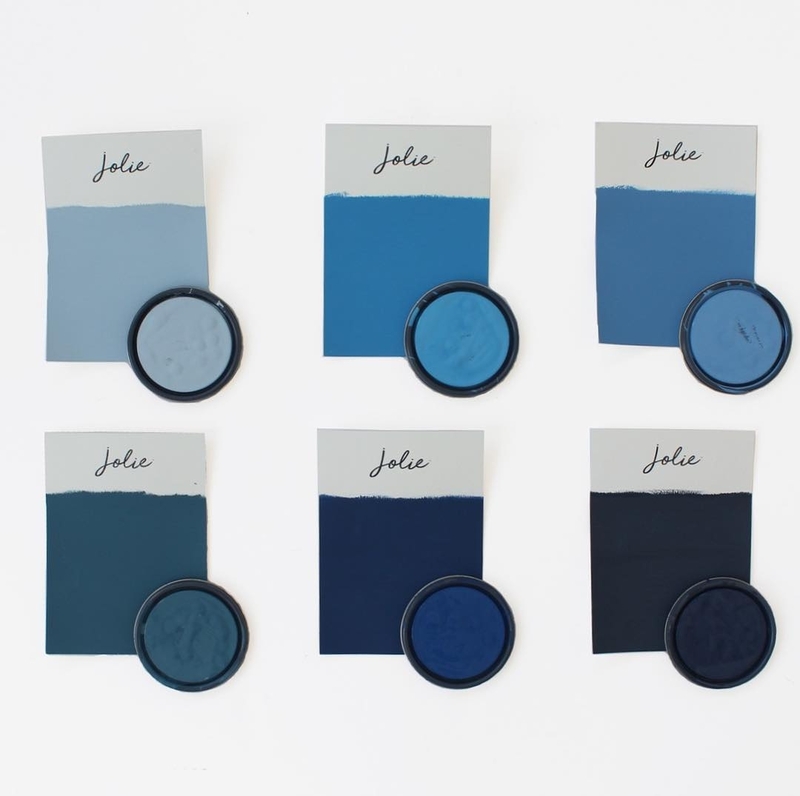 In this workshop you will learn 4 finishes - the basic finish, the smooth finish, the textured finish and the distressed finish, using a variety of Jolie paint colours as well as topcoat waxes in clear & brown. 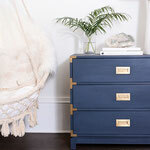 You will be working on sample boards in class which you can take home for reference. 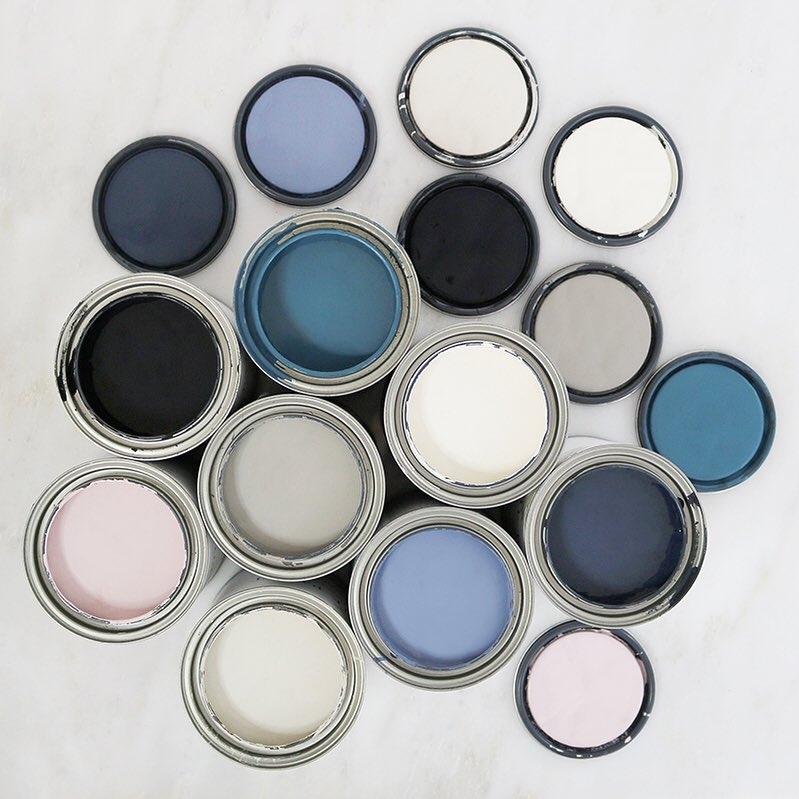 There are no additional costs and you don't need any prior painting knowledge. Suits anyone over 16 years of age that is keen to learn about paint finishes and Jolie products. 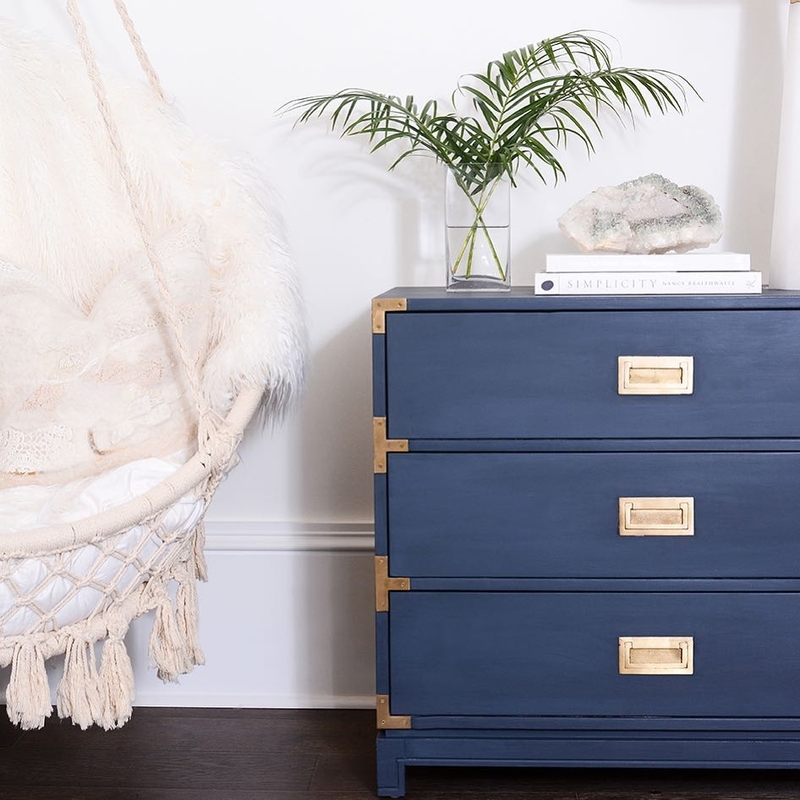 You will leave this workshop with the confidence to work on a piece of your own furniture or accessory at home. Light refreshments, tea & coffee will be provided during your class. 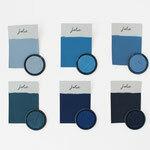 10% discount given on all Jolie Paint purchases on the day of your workshop. Place must be paid in full prior to workshop. If a cancellation is needed and 48 hour notice is given, your place will be transferred to another date available. Non refundable. No-shows on the day will be not be refunded.